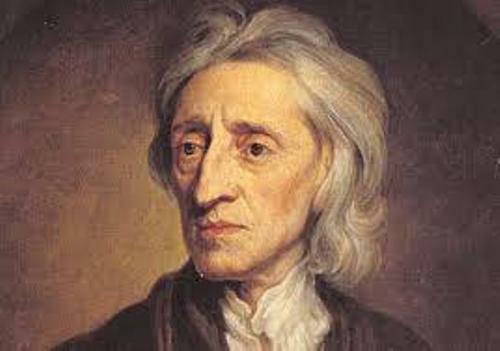 One of the important figures in the social contract theory was John Locke. He also followed Francis Bacon’s tradition. People also call him as the first English empiricist. 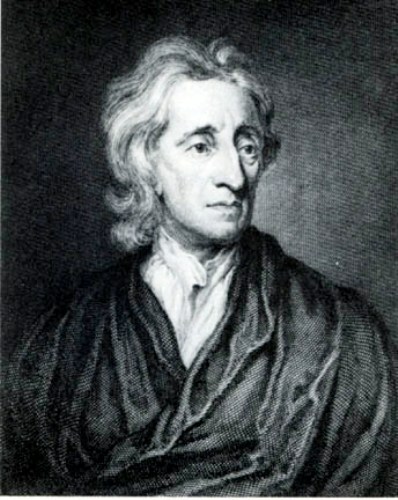 Most of the works that John Locke had written influenced many important thinkers such as Rousseau and Voltaire. He read the political philosophy and epistemology a lot before he created his own works. His work was also seen in the reflection of Declaration of Independence of United States. Read Jean Jacques Rousseau facts here. John Locke’s father was had similar name with him, John. He worked as a clerk and a country lawyer for the Justice of The Peace in Chew Magna. During the early civil war, he worked as a captain of the cavalry. John Locke’s mother was Agnes Keene. They were puritans. Jon Locke was born on August 29, 1632 in Wrington, Somerset. It was located 12 miles from Bristol. 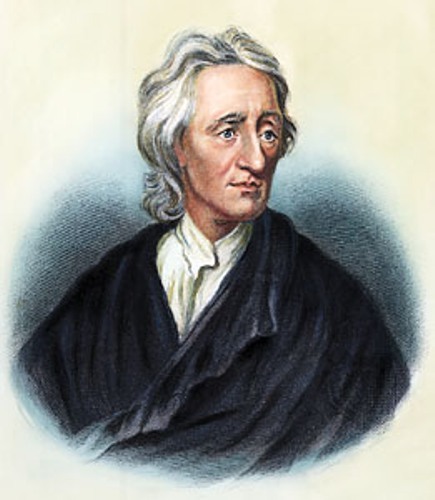 His mother gave birth to John Locke in a small cottage. After his mother gave birth to him, the small family decided to live in Pensford. It was a market town located 7 miles south of Bristol. During his early years, Locket lived in a rural Tudor house situated in Belluton. 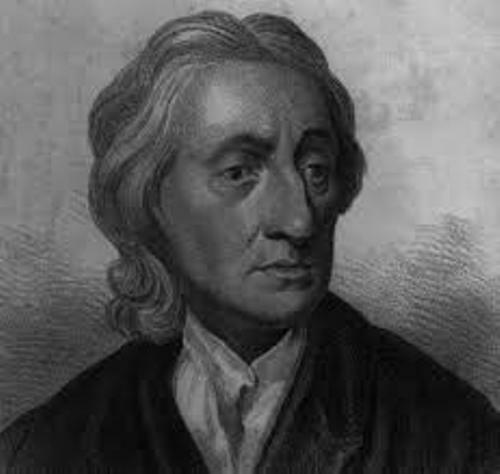 Do you know the early education of John Locke? He studied at Westminster School in London in 1647. It was one of the prestigious schools at that time. He went there after he got a sponsorship from the former commander of his father and Alexander Popham. He went to Christ Church Oxford after he completed his study at Westminster school. John Owen was the dean of the college. John Locke concerned a lot with the undergraduate curriculum in the school. He was taught about the classical material and found out that it was not interested to study. He loved to read Rene Descartes who was one of the modern philosophers. With the help of Richard Lower, he became the member of the Royal Society. He also introduced him with experimental philosophy and medicine. Richard Lower was his friend when both pursued the education at Westminster school. In 1656, he got a bachelor a degree. In 1658, he got a master degree. In 1674, he received a bachelor degree of medicine. He worked with some important scientists such as Robert Hooke and Thomas Willis. 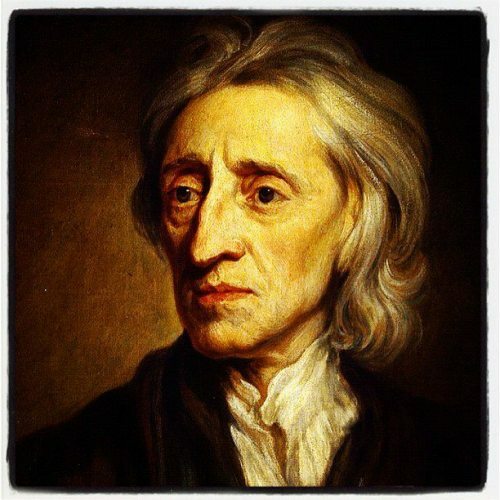 Do you have any opinion on facts about John Locke?